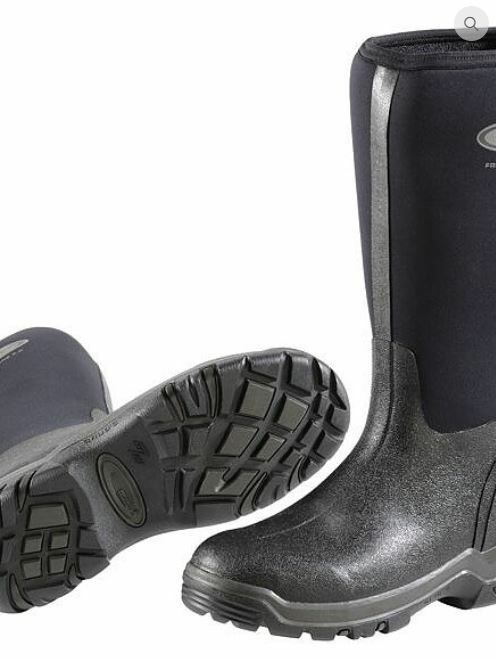 The Grubs Frostline Boot is a general activity Wellington. 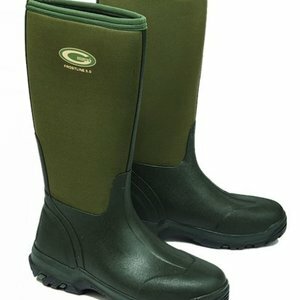 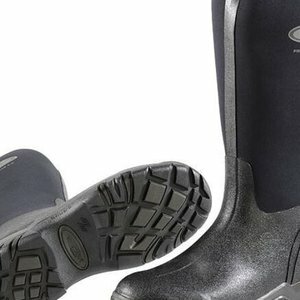 This Grubs boot is an insulated and suitable to sustained periods in temperatures down to -10 degrees centigrade. 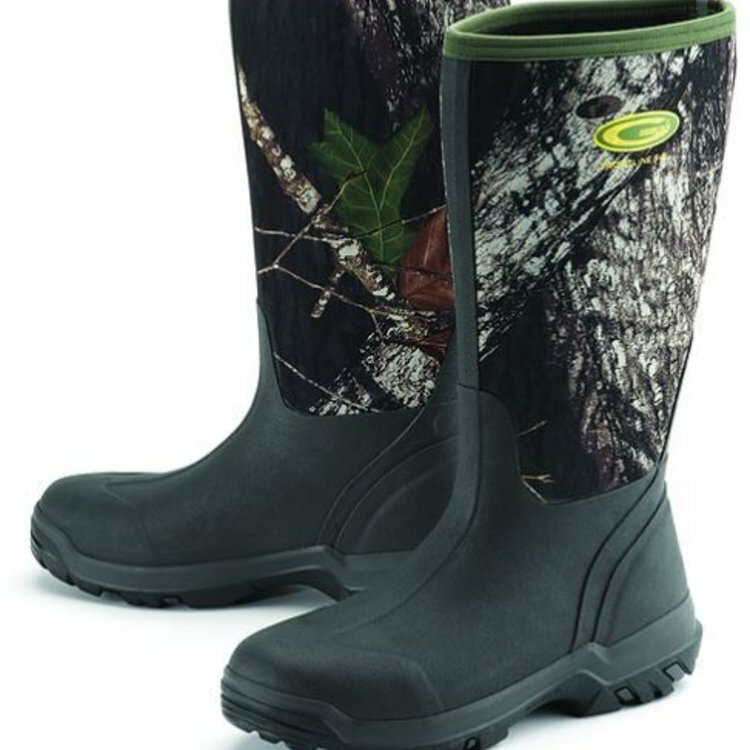 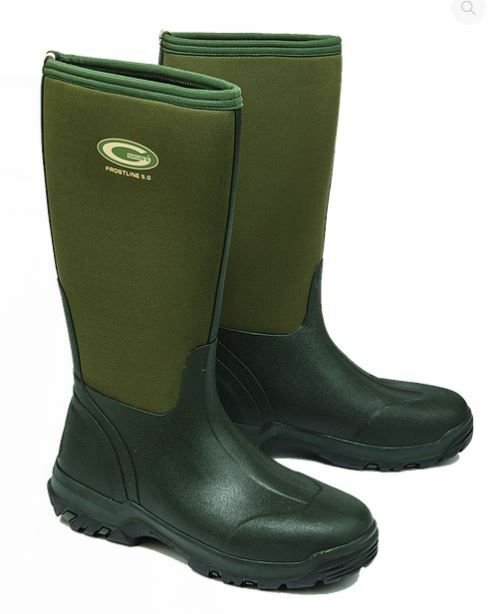 The Grubs Frostline Green boot has a TRAX sole pattern, with small lugs front & rear to provide good 'push off' grip and a prominent heel for 'braking' grip. 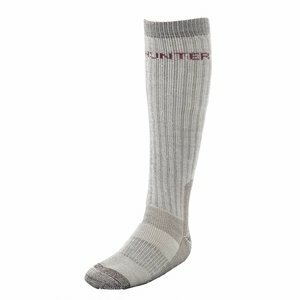 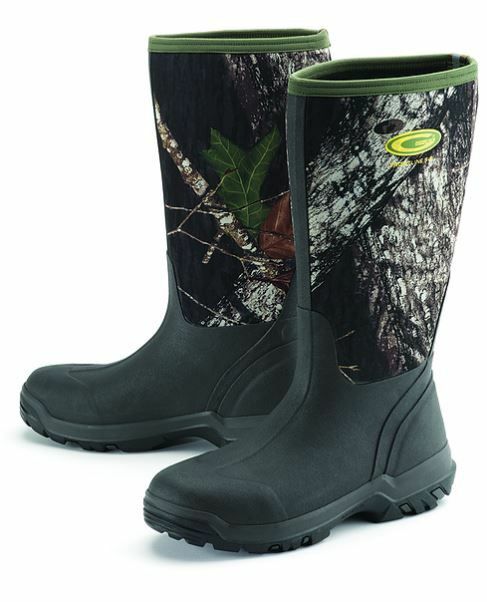 For ultimate comfort this boot has a 6mm Nitrocell that provides both insulation & cushioning.